So because Murphy looked like he actually gave a damn, a property that wasn’t deemed worthy for network television will now have another shot at heading to the big screen. Hit the jump for more. According to Deadline, Paramount is bringing in Josh Appelbaum & Andre Nemec (Mission: Impossible – Ghost Protocol) to write the script. 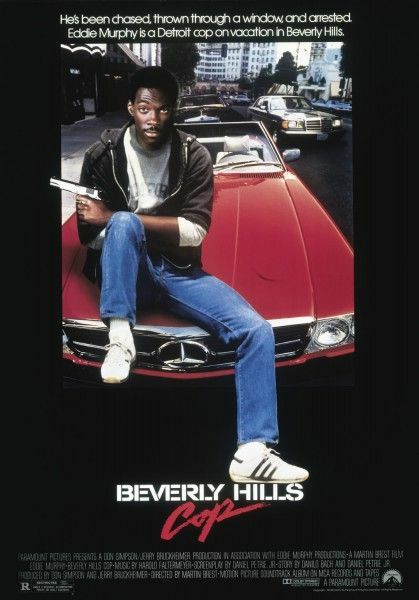 I assume the script will go a little something like, “Axel Foley is a fish out of water, but he’s clever and wise-cracking, so he’s going to bring down the smarmy bad guy.” It’s a premise that managed to barely work through the third movie, but Murphy still had enough vibrancy to make the role work. But it’s been almost twenty years since Foley’s last outing, and I have to wonder if this is a character that audiences want to see again, especially when you consider Murphy’s dubious body of work. So there are two questions: Is Axel Foley popular enough to draw an audience, or has Murphy’s recent career decisions made him too toxic? There’s also the more important question: if there’s a fourth movie, will they bring back Judge Reinhold? It’s also worth noting that Beverly Hills Cop 4 has been in development hell for years. Almost four years ago, the studio was planning to start from scratch on a new draft, and almost two years ago, Brett Ratner was attached to direct. 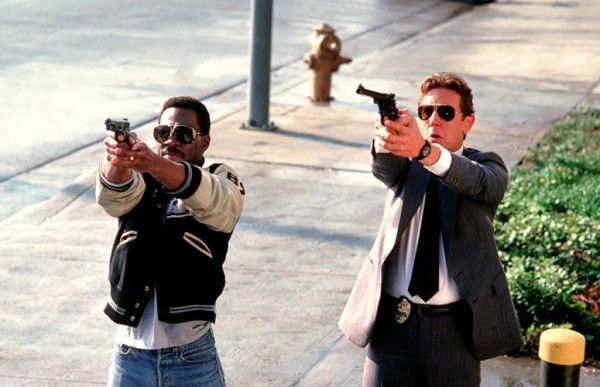 Beverly Hills Cop 4 could be the new Ghostbusters 3: an 80s blockbuster franchise with a constantly in-development reboot/sequel that audiences don’t really want.